My good friend Vic found this on a discussion forum post a while back. This is a great guide to Aiming Without a Sight. 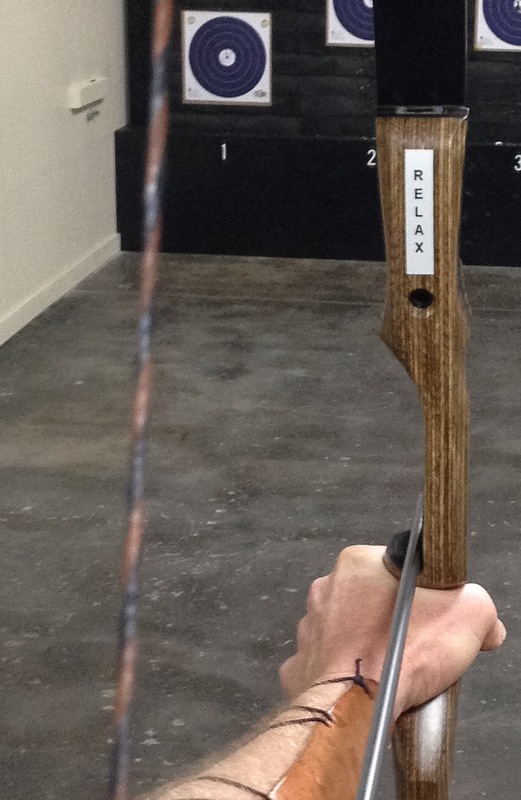 For those new to archery the term “Instinctive” describes both a general way of not precisely or consciously aiming and a specific style of archery developed and written about by G. Fred Asbell. The attached file is about the general way. Virtually all of the best archers I know use some form of precise “gapping” as described in the attachment. To date this is the only detailed reference I’ve come across on the topic. The Masters of the Barebow video series covers some of this too.